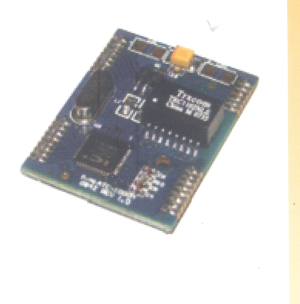 Manufacturer & Supplier of Serial to Ethernet Embedded Modules & Serial to Ethernet Embedded Module. Our product range also comprises of Electrical Control Panels, Solar Equipments and Electrification Projects & Services. PLC Base Control Panelf4vtvvvvvvtbbv. 6ju bhg gg tggt gg b. Bg. Looking for “Serial to Ethernet Embedded Modules”?